Let us create a barn for your site. 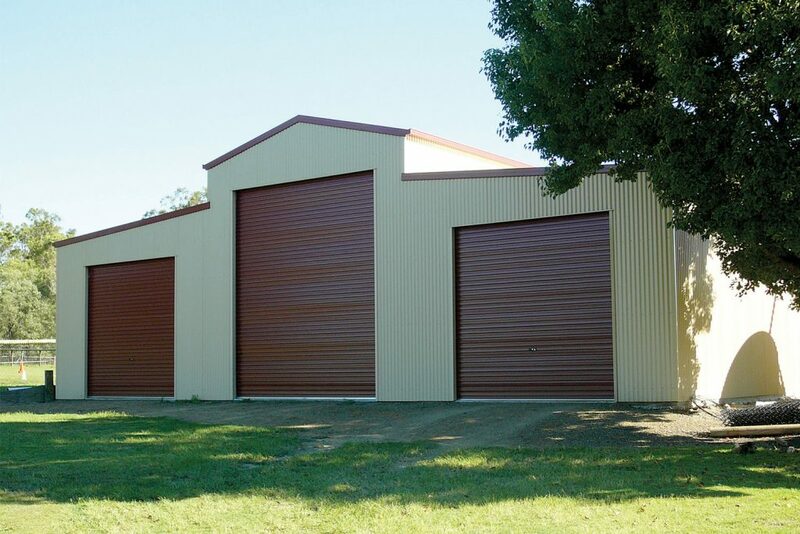 Choose from American style barns with a raised centre bay section or Aussie style with streamlined roof angles. We can adjust the widths of bays, heights, and building length. Plus add in lots of optional extras like mezzanine floors, windows, doors, skylight sheets and Whirly birds. The classic timeless design of the barn fits just as easily on the farm as it does on the suburban property. If you love the flexibility and virtually endless possibilities that a barn can offer then Totally Sheds are the people to contact. We love Barns too! Need a barn with a bit more substance, maybe you want a barn that provides a part horse stable part storage shed? 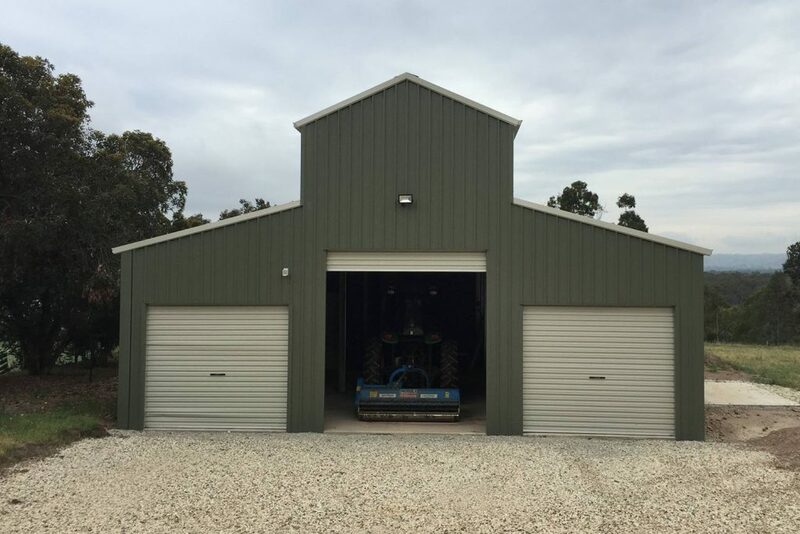 Totally sheds can design a barn with various size roller doors, enclosed bays and internal mezzanine levels that can allow you to store just about anything you can lift up out of harm’s way. At Totally Sheds we listen and ask questions, we want to ensure the design of your barn meets the functionality required. Got one large item that needs to be covered? Perfect, we work on specific clearance heights required and ensure that item will fit through the opening provided. Don’t compromise on ‘She’ll be right mate’, other companies might guess, we don’t, we check and always ensure it will fit every time. Measure twice cut once is a proverb we live by. 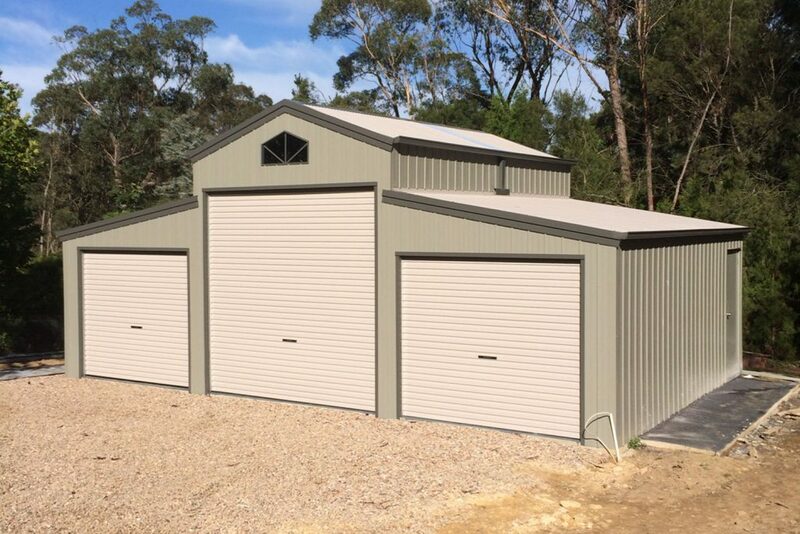 Get your Barn project underway today contact Totally Sheds 0423 088 880 sales@totallysheds.com.au and remember our Price Policy applies to all our sheds including Barns.